Availability: This product is discontinued and no longer available for purchase. For alternatives browse our Pilates department. The Gaiam Pilates Beginners Kit is a comprehensive workout set that includes all the equipment a novice would need for a powerful and successful Pilates practice. 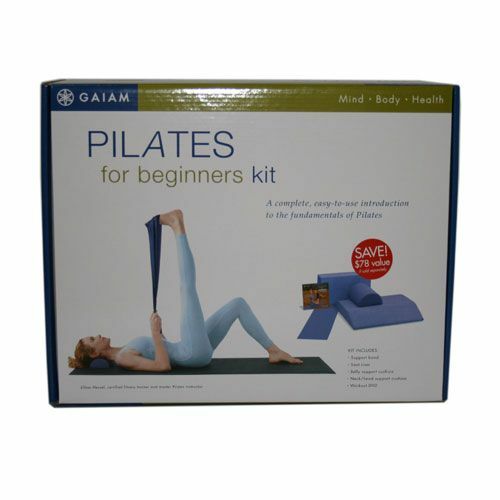 This Gaiam Pilates Beginners Kit includes a natural latex Pilates heavy resistance band to support range-of-motion moves, a durable foam seat riser for correct body posture and positioning, two further cushions to support the back, neck or head during power moves, and a 45 minute Pilates for starters instructional DVD. 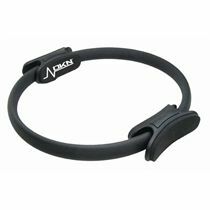 for submitting product review about Gaiam Pilates Beginners Kit.